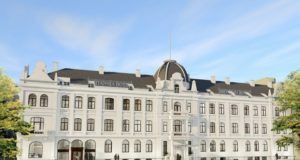 Scandic will take over the operations of the Hotel Alexandra in central Molde, Norway, from Nordic Choice Hotels on January 1. 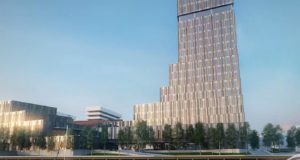 The property itself is owned by Stockholm-based hotel real estate giant Pandox and it will be Scandic’s second hotel in the central Norwegian coastal town. It has 165 guestrooms and 14 meeting rooms with capacity for about 750 people. 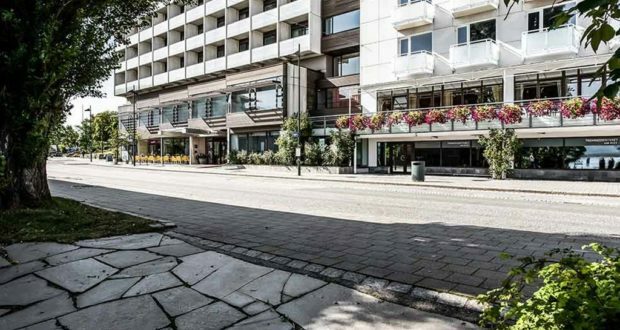 The transaction means that Scandic will operate the two biggest hotels in Molde, which it says leads to “potential synergies going forward”. 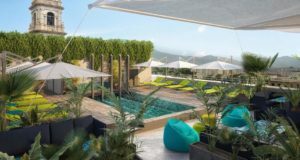 “Scandic Alexandra Molde will allow us to better serve leisure guests travelling in western Norway at the same time as we will be able to develop our meetings concept in Molde,” explains Svein Arild Steen-Mevold, managing director of Scandic Hotels Norway. Molde has a university with around 1,500 students, and “the region boasts first-class outdoor activities year round with its location near the sea, mountains and ski trails,” Scandic stresses. Scandic describes its relationship with Pandox as “a well-functioning partnership” continuing over many years. 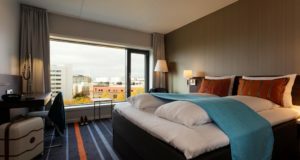 Today, Scandic Norway operates eight hotels at properties owned by Pandox. 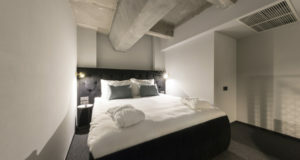 This particular hotel, which originally opened in 1885, was already partially renovated in 2015 and 2016, but Scandic and Pandox have agreed to renovate the rest of the property in the coming years, including the guestrooms, public spaces and technical installations in the building. 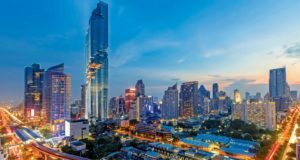 “The takeover is line with Pandox’s strategy to act across the entire value chain by securing the development and operations of its hotels and by leasing hotel buildings to a strong operator,” says Erik Hvesser, senior vice president and director of property management for the Nordics at Pandox.